Seeing how much progress you’ve made as you pursue your debt elimination and savings goals. 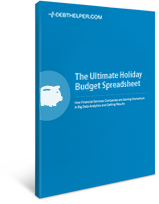 Plan your budget for the holiday season with The Ultimate Holiday Budget Spreadsheet. 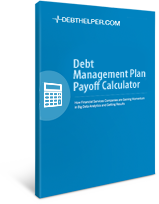 Compare making minimum payments with a Debt Management Plan, and see how much you could save in interest. Enter your monthly payment and see how long it will take you to pay off your credit card.